Assuming you have successfully completed the previous tutorials I expect that I do not have to show you how to create buttons, import sounds, add graphics to sounds etc. 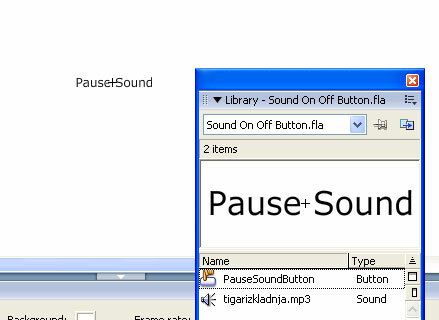 In this tutorial we need to concetrate on the ActionScript that fades in/out the played sound. 3. 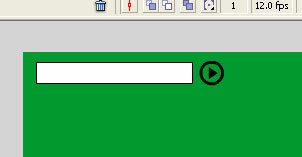 Create to buttons. One with a plus sign inside and the other one with a minus sign inside. Place the on the stage like on the image 1. 4. 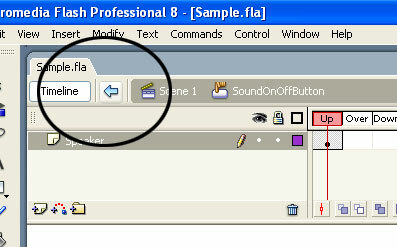 The plus button should have the instance name ‘fadeIn_btn’, the minus button ‘fadeOut_btn’. Adding sound loops to a Flash Movie is a simple task. The first thing you have to do is to find the appropriate loop for your Flash Movie. We have lots of free royalty free music loops on our home page at Partners In Rhyme.com that you can download and use with these tutorials. You can add sound loops for your animations such as cartoons or intros. The whole thing is very easy. If you have a Flash movie with content, like on image 1. 1. Add an extra layer called “Sound”. 2. Import a sound loop the you Flash Movie. 4. 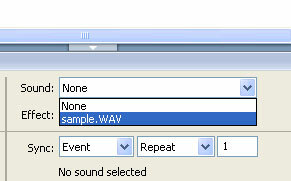 In the properties panel, in the “Sound” drop down menu, select the imported sound. That’s all, now you can specify the number of times to loop! On image 3, you can how the image should know look like. 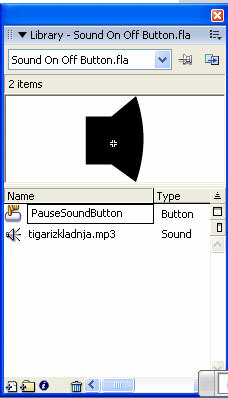 As I already said, this loads an MP3 file into the Sound object you created. The parametar isStreaming is interesting. You can use it to indicate whether the sound is an event or a streaming sound. Just like it is the case with every sound, event sounds must be completely loaded before they play. 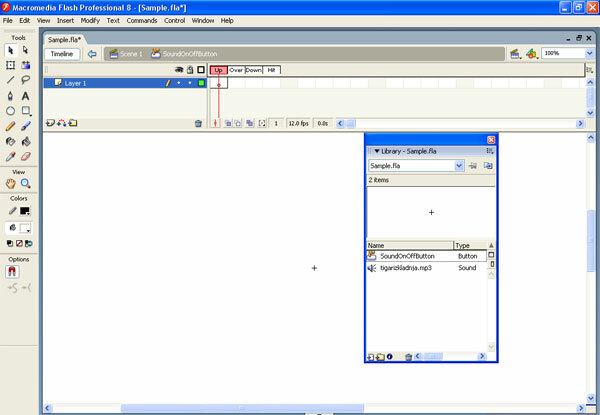 They are managed by the ActionScript Sound class and respond to all methods and properties of this class. Streaming sounds play while they are downloading. Playback begins when sufficient data has been received to start the decompressor. 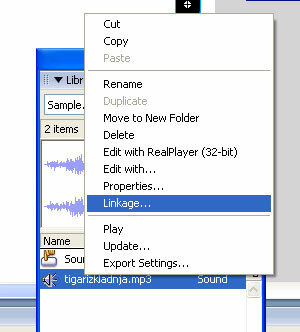 url:String – The location on a server of an MP3 sound file. isStreaming:Boolean – A Boolean value that indicates whether the sound is a streaming sound (true) or an event sound (false). 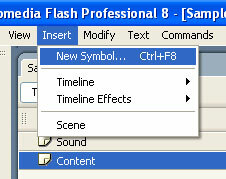 Open up a new Flash document. 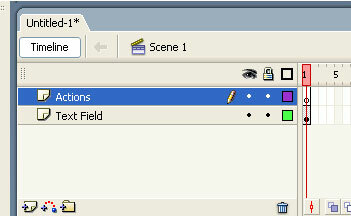 Place an input text field onto the stage (Image 1). 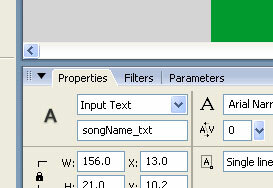 Give it an instance name songName_txt (Image 2). Ok, now add an additional layer and name it „Actions“. 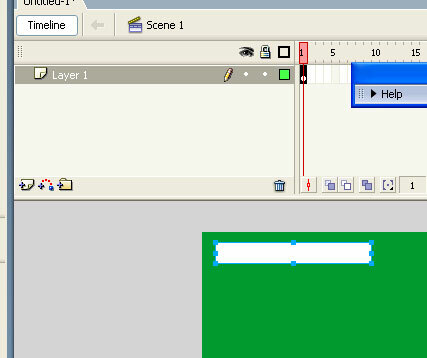 Rename the layer with the text field at the botton to „Text Field“ (Image 4). Make sure you have MP3 tracks in the same folder where the Flash movie resides. Test the movie. Type in the name of one of your tracks and press the start button. The mp3 file should load and play!